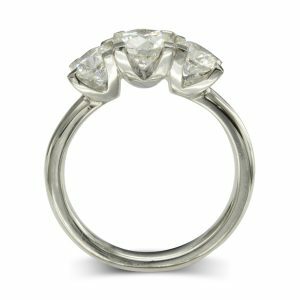 Our handmade, bespoke, unusual engagement rings are designed and made in our Ditchling workshops in Sussex. 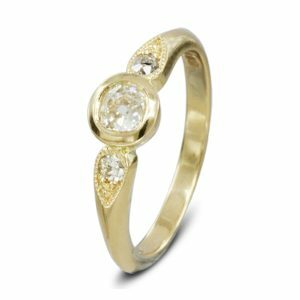 We prefer to design in platinum, 18ct yellow or rose gold as these materials give you the best strength and colour intensity that will look good for years to come. 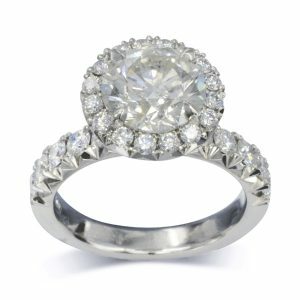 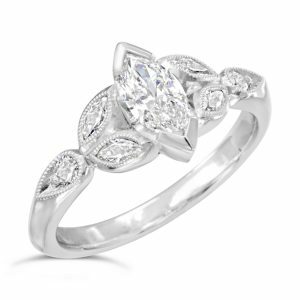 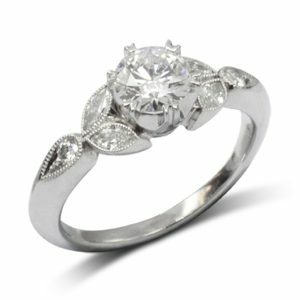 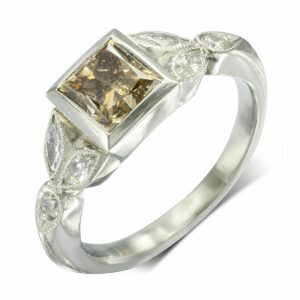 Our handmade engagement rings are usually set with diamonds as they are the hardest gemstone available. 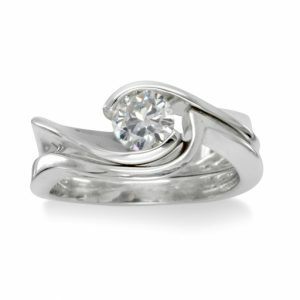 Perfect for wearing every day for a lifetime. 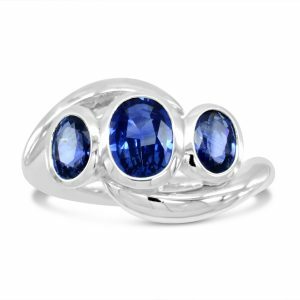 If you love colour then sapphire, emerald, tanzanite, ruby or aquamarine are excellent choices. 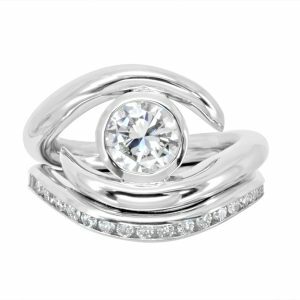 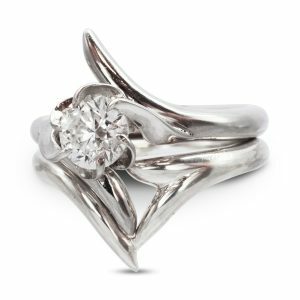 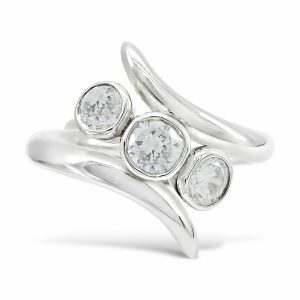 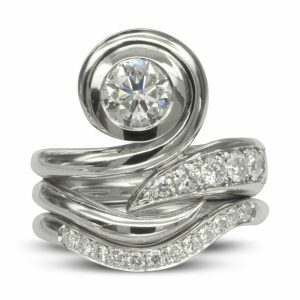 Our unusual engagement ring designs are a contemporary take on the traditional. 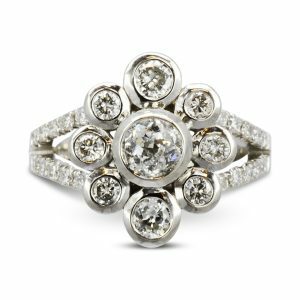 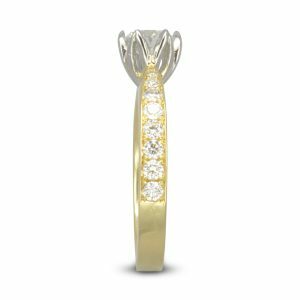 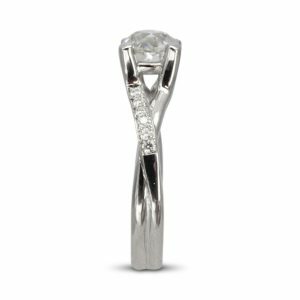 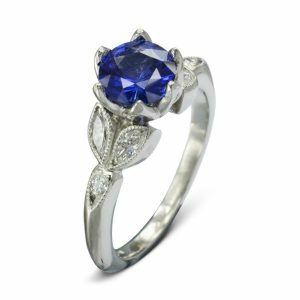 If you do not see the design that you want, we offer a design service, including diamond, precious gems and metal advice, sourcing and viewing, free of charge. 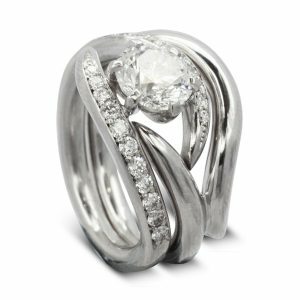 Contact our designers, Rebecca Smith or Suzy Dunford today on 01273 846338. 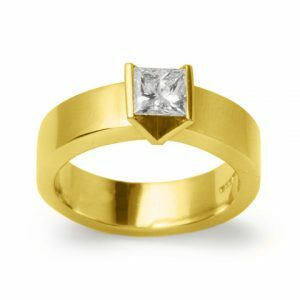 Visit the workshop where your ring will be made. 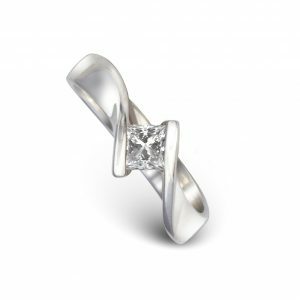 We can also photograph the making of your ring for you. 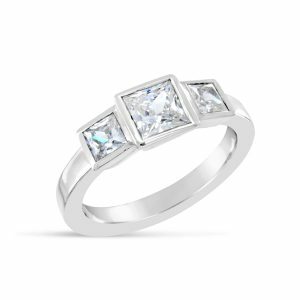 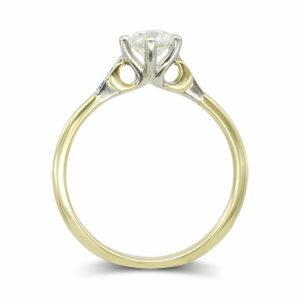 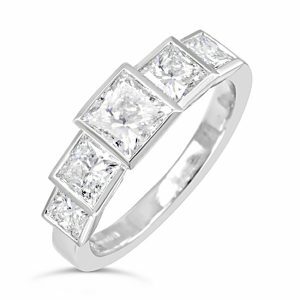 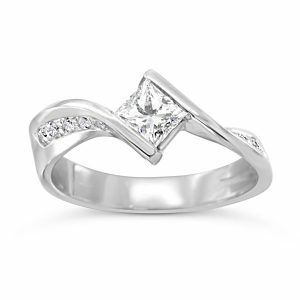 For your peace of mind, as an engagement ring is often bought without a fitting, one resize is free if required. 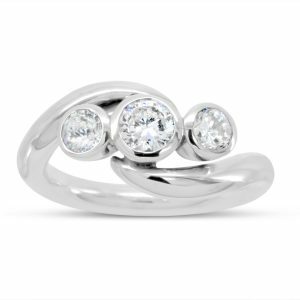 With every engagement ring purchased we offer 10% off your wedding rings and this also ensures you get a perfect fit and match.